Critical topics covered in NSR's recruiting seminars. NSR's Robert Cagle explains the recruiting process during a recruiting seminar. Each year, deserving high school student-athletes are left out of the recruiting process because they and their parents follow antiquated ideas of how the college recruiting process works. Depending on well-intended, but often flawed advice from friends, relatives or even uninformed high school or club coaches, prospects and parents assume that they will be automatically noticed by college coaches. Not true. Recruiting today is specialized. It is not something anybody who watches ESPN, went to college 20 years ago, or coaches a team can intimately know and keep up with. It moves too fast, changes too often, requires too much attention. 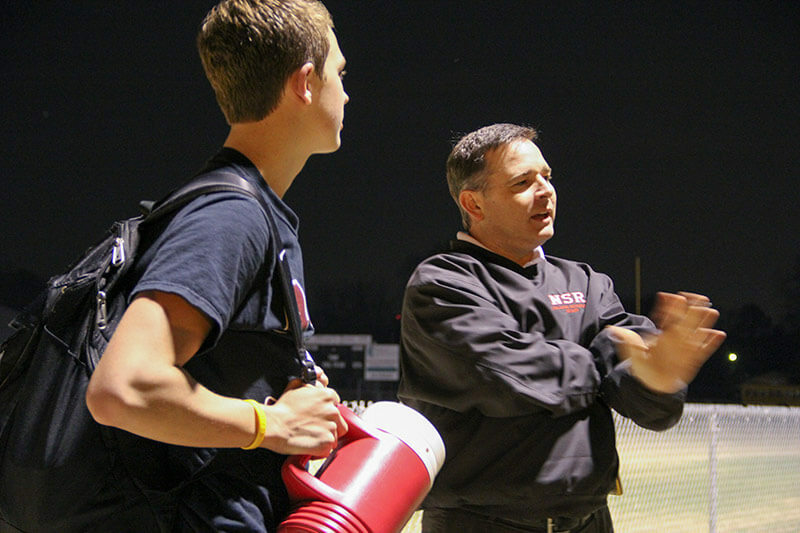 NSR offers free recruiting seminars conducted by knowledgeable, well-trained college scouts. These valuable sessions get to the heart of what recruiting is, how it works and how families can best navigate the process. These seminars are invaluable to families. In recruiting, you only get one chance. That's it – high school athletes are recruited once in their lives and they only get that precious chance to get it right or the opportunity is lost forever. NSR scouts explain honestly and in detail how time factors into recruiting. They talk about the differences between the levels of competition. And they meet individually with families facing the threat of not being recruited or those that want to get started as soon as possible. 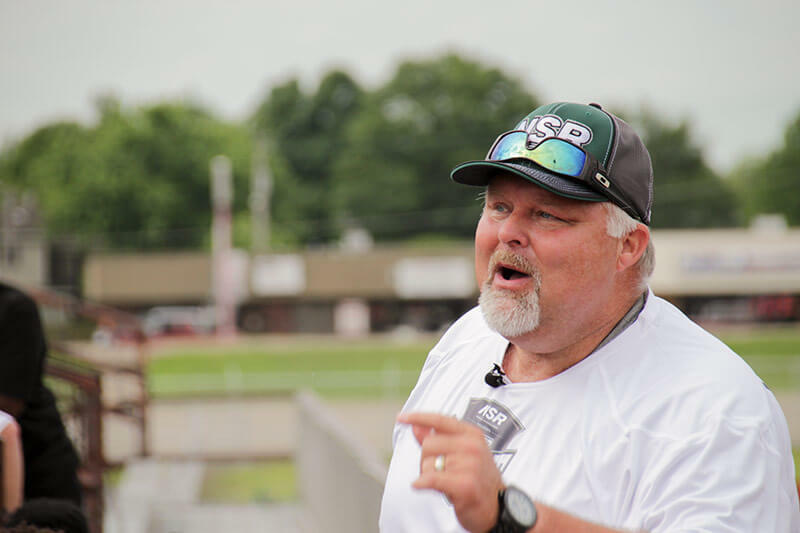 NSR's Bryan Black discusses some common recruiting mistakes with parents and prospect-athletes. Waiting too long - The earlier an athlete is in the process, the more opportunities he or she will have. As time passes, so do opportunities to be evaluated and recruited. Not taking action - If a student-athlete wants to play at the college level, he or she must work for opportunities. Only taking calculated steps can produce scholarship offers. Find a Scout Near Me!